Services: Good Vision is Everything. Let us lead the way. Pediatric eye exams can be scheduled at 6 months. Many eye conditions are genetic, so it’s important to have trained family optometrist to follow your child’s vision and eye health. School-age children need regular eye exams as vision problems may interfere with learning. The doctors at Alpharetta Eye Clinic and Windward Eye Care diagnose cataracts and co-manage the surgery and follow-up. Our doctors may ask you to watch an educational video to reinforce information or instructions. 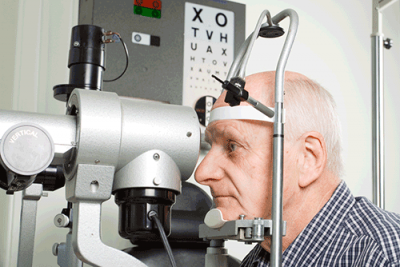 Services: Alpharetta Eye Clinic and Windward Eye Care are the premier optometry practices in North Fulton. We know that good vision is important to your quality of life. If you are experiencing eye problems or if it’s been a while since you’ve had an exam, call today so you can live life to the fullest.